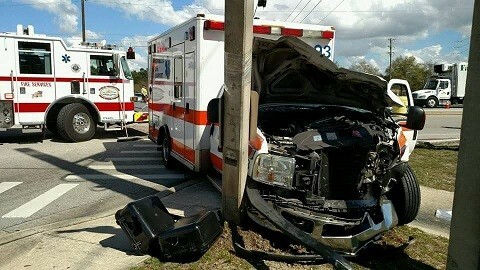 An ambulance in Orange City, Florida has reportedly been involved in an accident with a school bus. Please see the link below to read the full story. No injuries have been reported at this time.